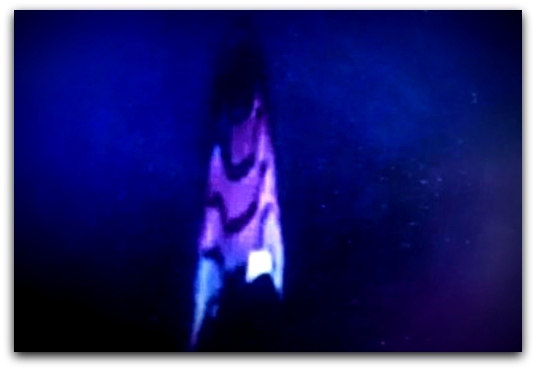 This entry was posted in ABDUCTION, best ufo photos, incredible ufo photos, MISSING TIME, top ufo news, UFO, UFO ARTICLES, ufo news, ufo photos and tagged 1-6-15 UFO NEAR I.S.S., 2015 UFO IN SPACE STATION, 8000 ufo photos www.worldufophotos.org, ABDUCTION, ALIEN CRAFT, best ufo image website, best ufo photos, best ufo pictures, biggest ufo photo web site www.worldufophotos.org, boomerang, chris holly, close encounter, comets, debunkers, DISC, discoveries, EARTH ORBIT UFO. ALIEN CRAFT AND I.S.S., erratic movements, FLYING SAUCER, ifo, incredible ufo photos, JANUARY 6, largest ufo image website, largest ufo photo website, largest ufo website, LIGHTS, meteors, military, MISSING TIME, MOON, most ufo photos, most ufo pictures, MUFON, ORBS, pfeifer, top ufo news, TRIANGLE, ufo, ufo images www.worldufophotos.org ken Pfeifer, ufo news, ufo photos, ufo photos www.worldufophotos.org, ufo pictures, ufo pictures www.worldufophotos.org, uso, v-shape, worldufophotos, worldufophotosandnews by KEN PFEIFER. Bookmark the permalink.